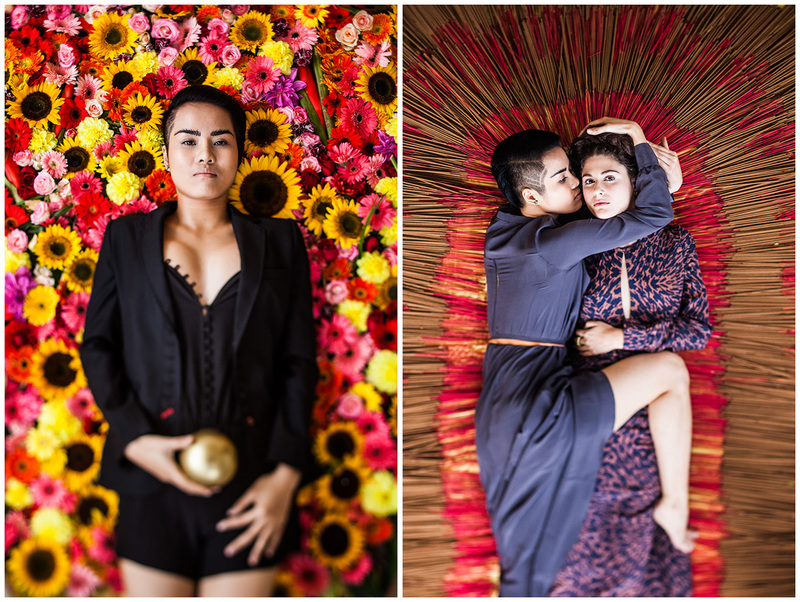 Just some quick shots from a fashion shoot I did a few months back for a local clothing company in Hanoi, Kilomet 109. The owner is a good friend and an extremely talented fashion designer. The shoot was a lot of fun. With nods to Gustav Klimt and Annie Leibovitz, among others. Plus just copious amounts of flowers and incense.